On this Exciting Episode! Zmunny And Pappa J have some exciting news! 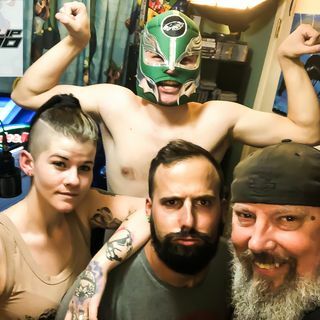 Someone Gets a Tattoo Live and Someone Is half naked in a Lucha Mask! Tune in for your chance to win a Prize!